Tuesday Aug. 15 is the next Friends of the Soldiers Home bowling night — join us! You can see from these photos of the July bowling night how much fun we have. 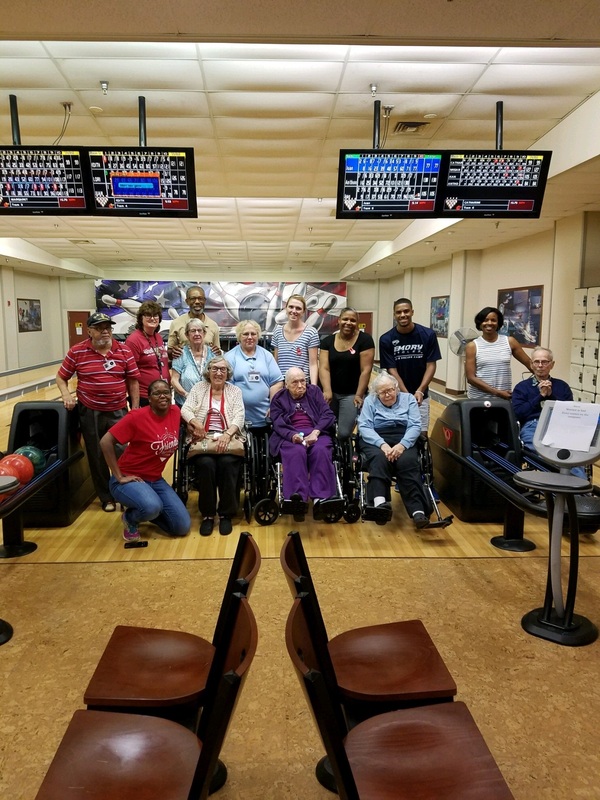 This is a wonderful way to give back to veterans, as we volunteers assist residents who would not be able to use the bowling alley on their own. Plus, you will get a chance to roll some balls of your own at the Armed Forces Retirement Home-Washington alley.